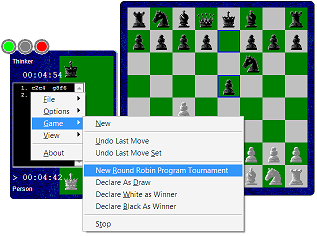 Chess Thinker is a collection of applications for playing chess with computers. The interface application installs under the Program Files folder, and also creates a ThinkerBoard shortcut in the Start menu. 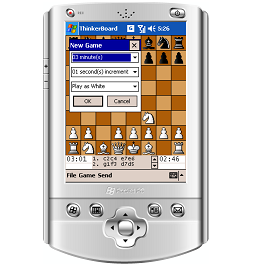 MobileThinkerBoard beta 0.2.0028 (for Pocket PC). The direct download link is here. Download this CAB file on your Pocket PC. When you run it, the program will be installed under the Games folder.